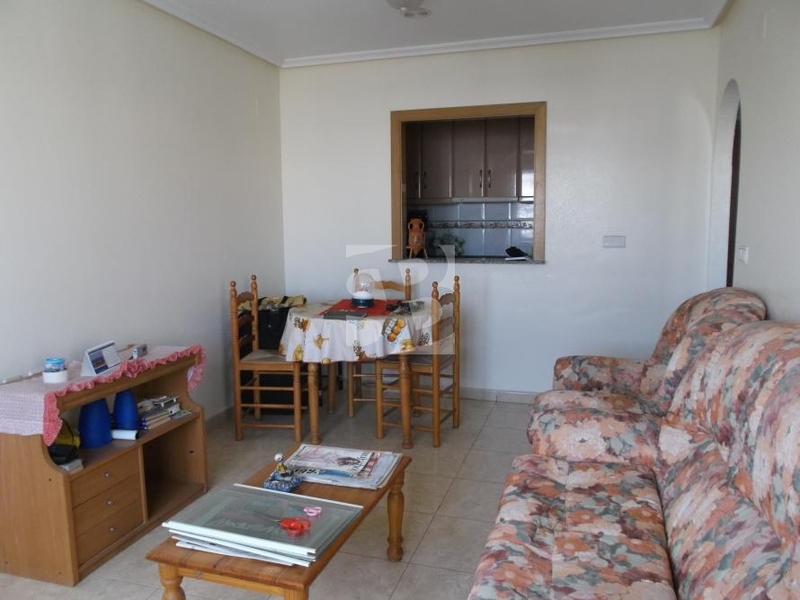 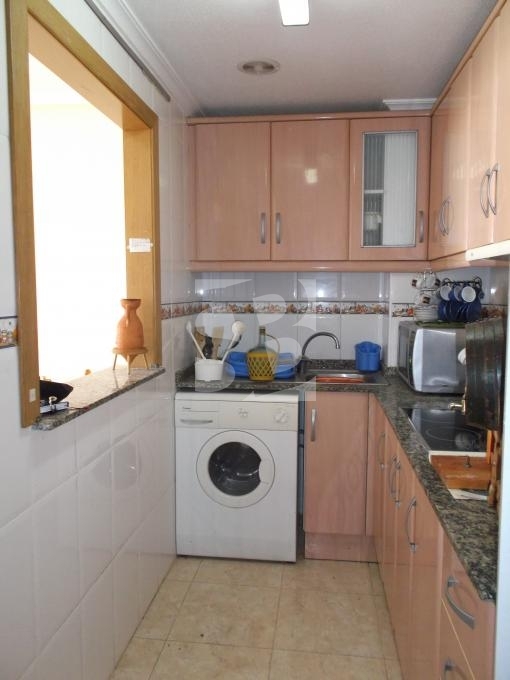 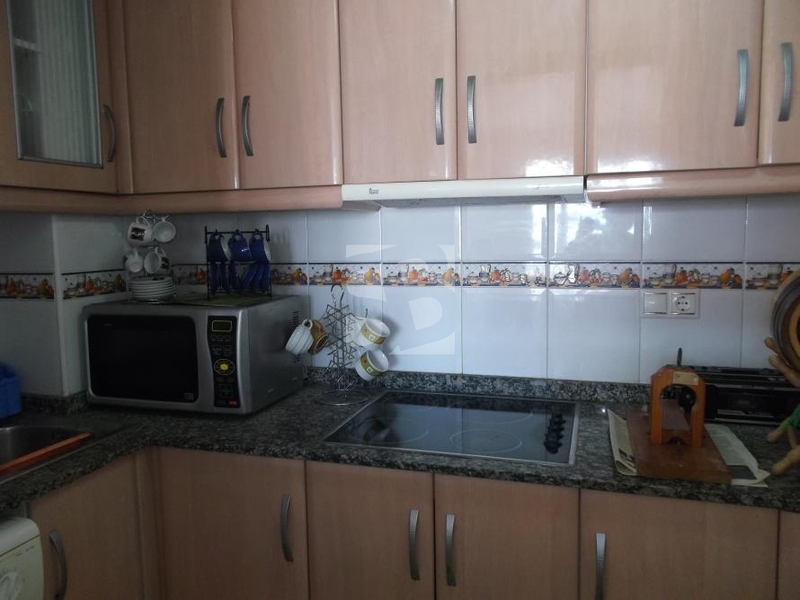 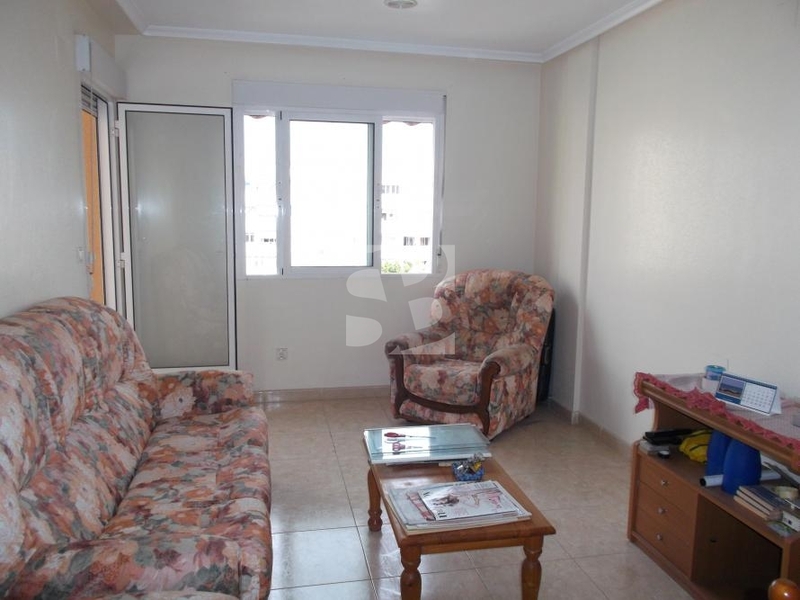 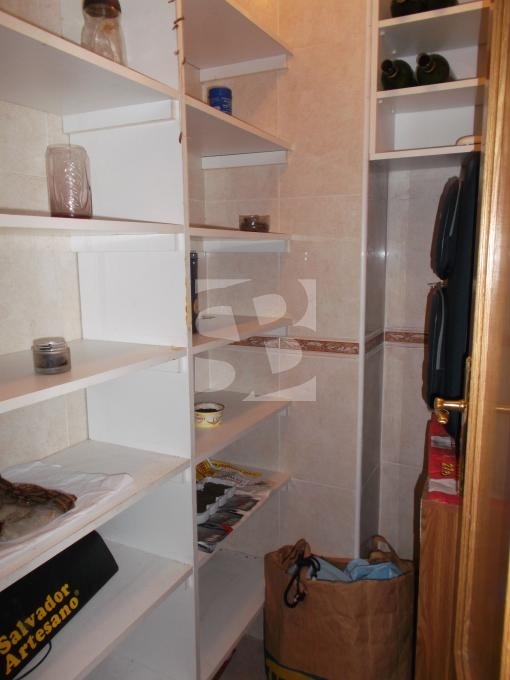 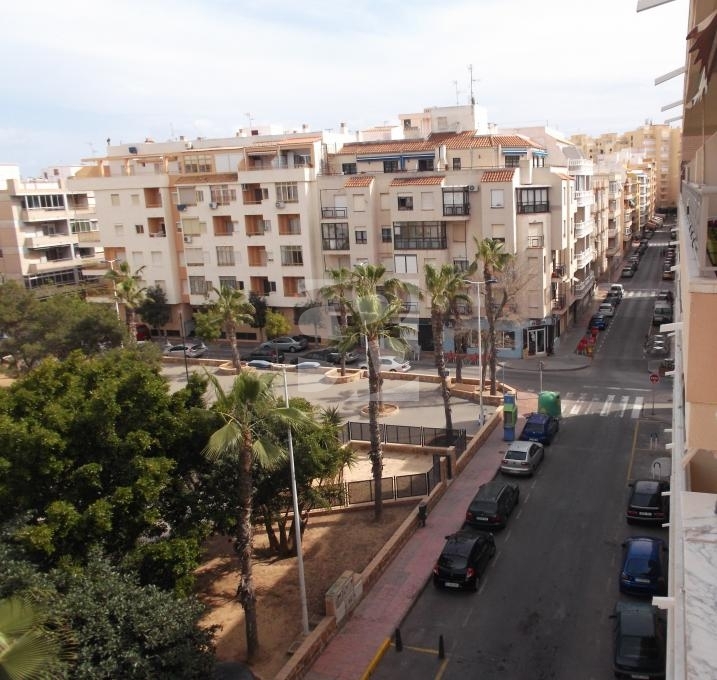 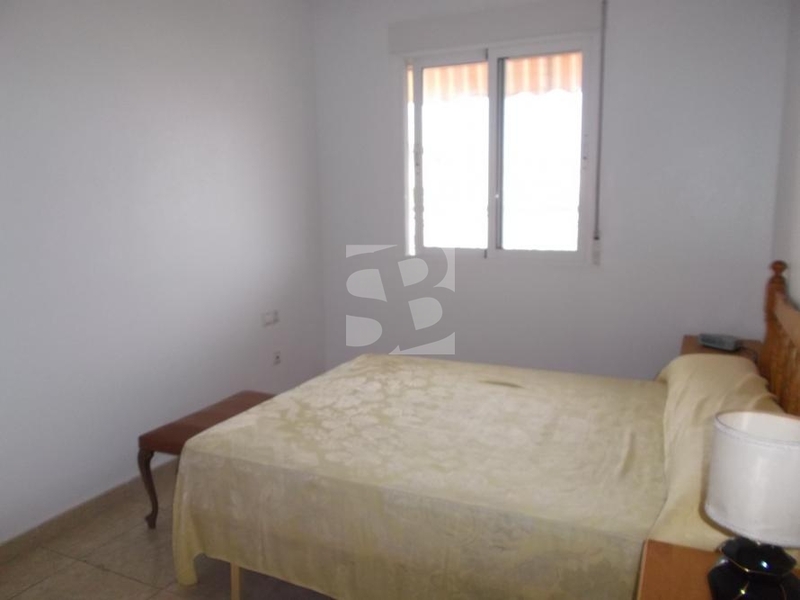 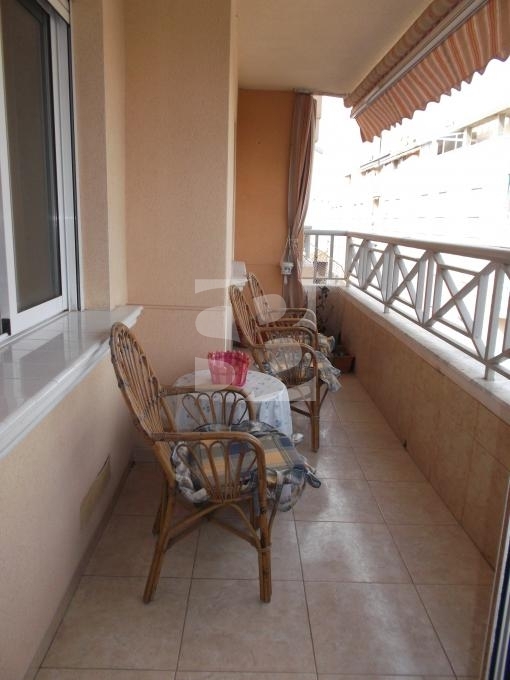 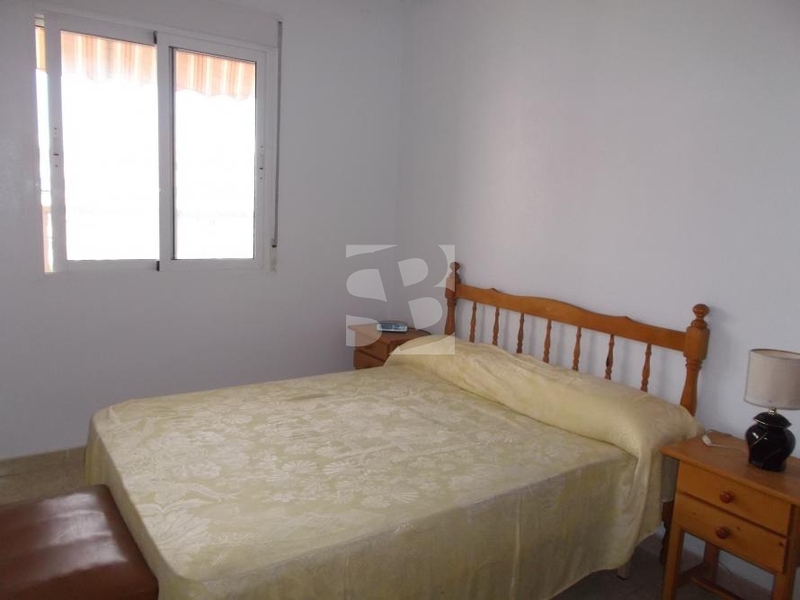 TORREVIEJA-PLAYA DEL CURA.- Apartment on 4th floor very bright and with beautiful views to the park and side to the sea. 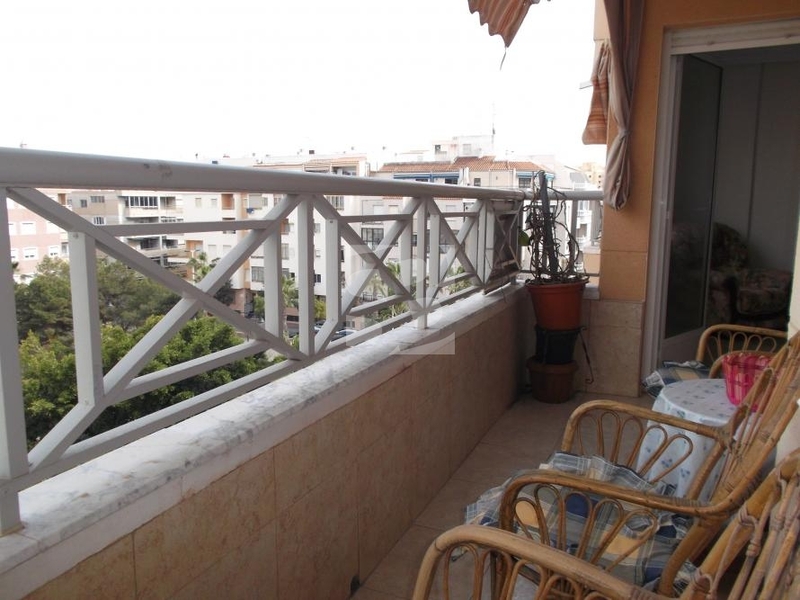 The property has 61 m² built distributed in two bedrooms, a bathroom, American kitchen, living room with access to large terrace. 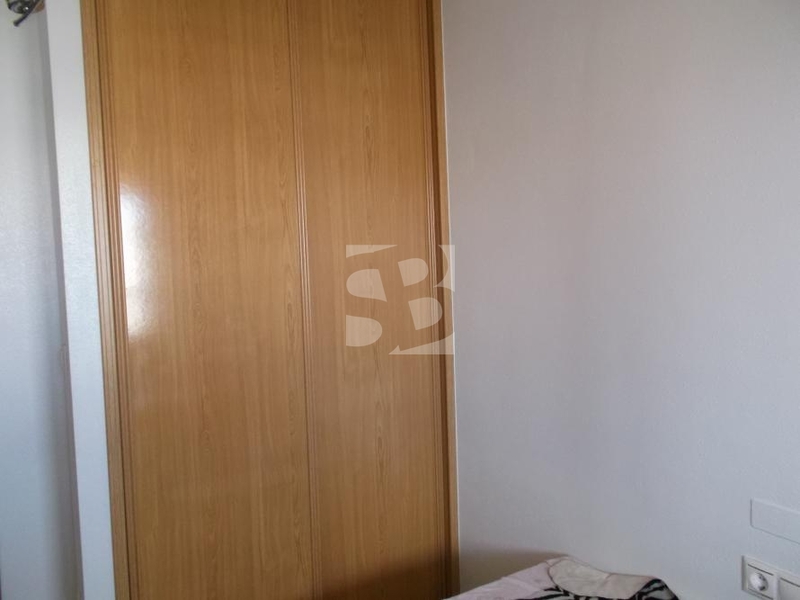 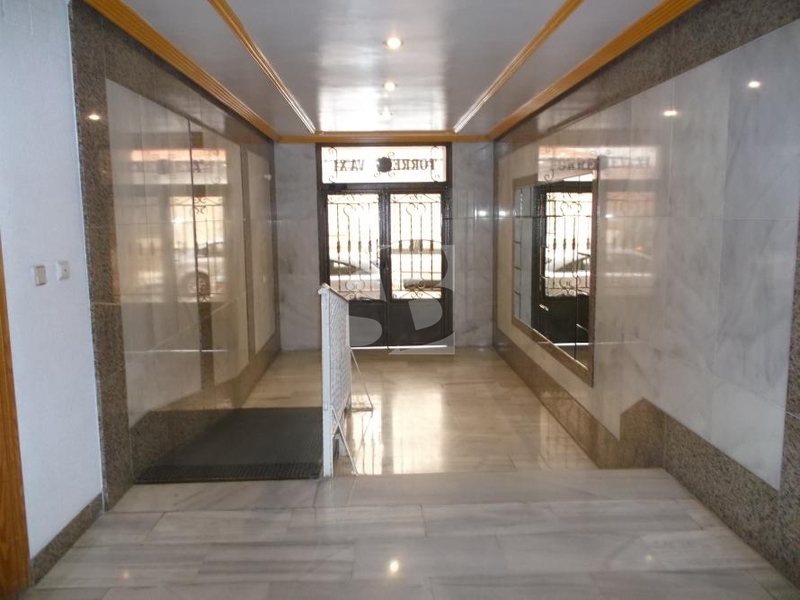 The property is sold furnished and the building is newly built. 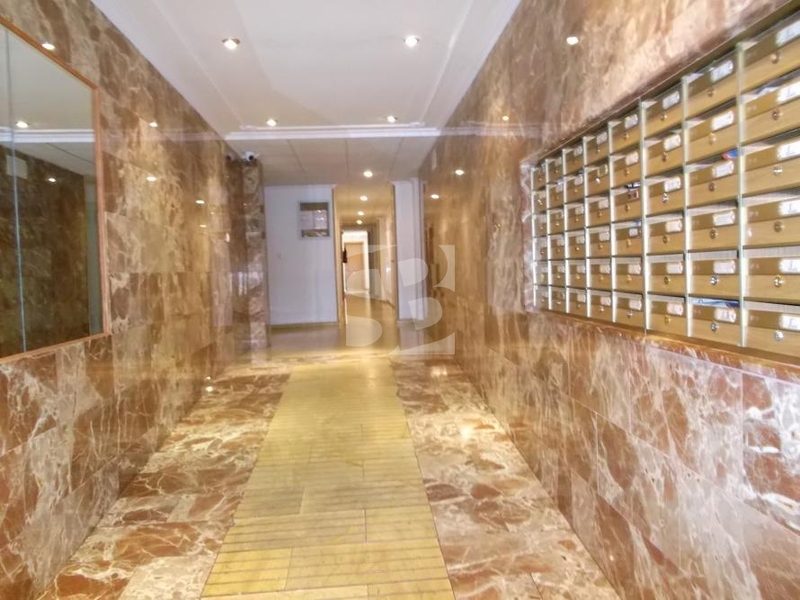 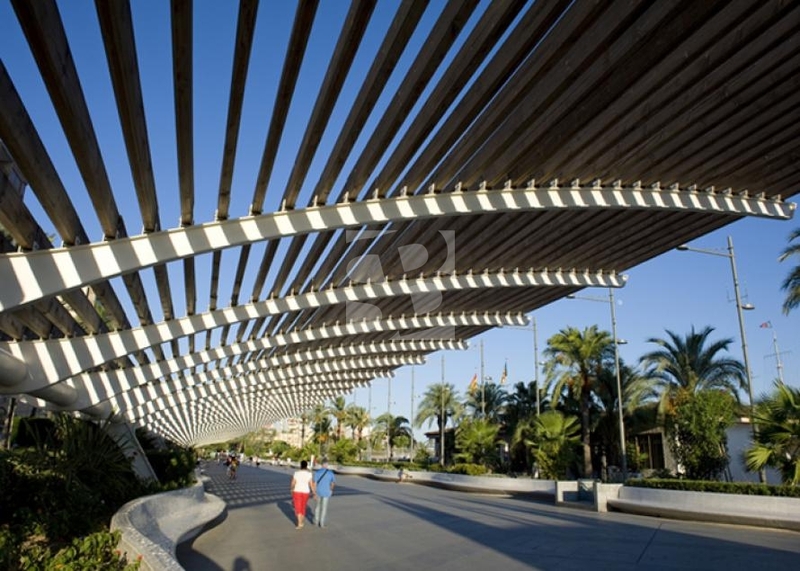 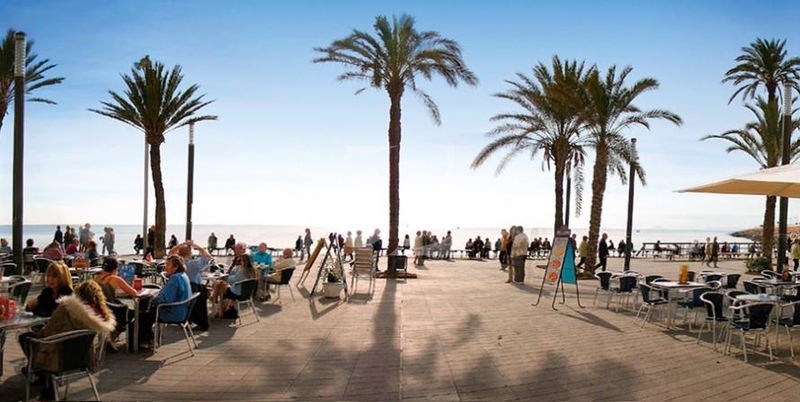 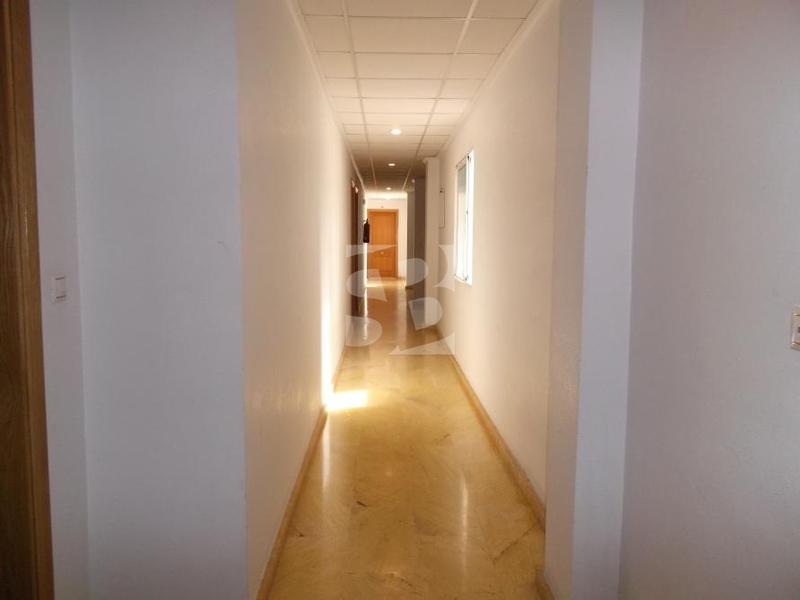 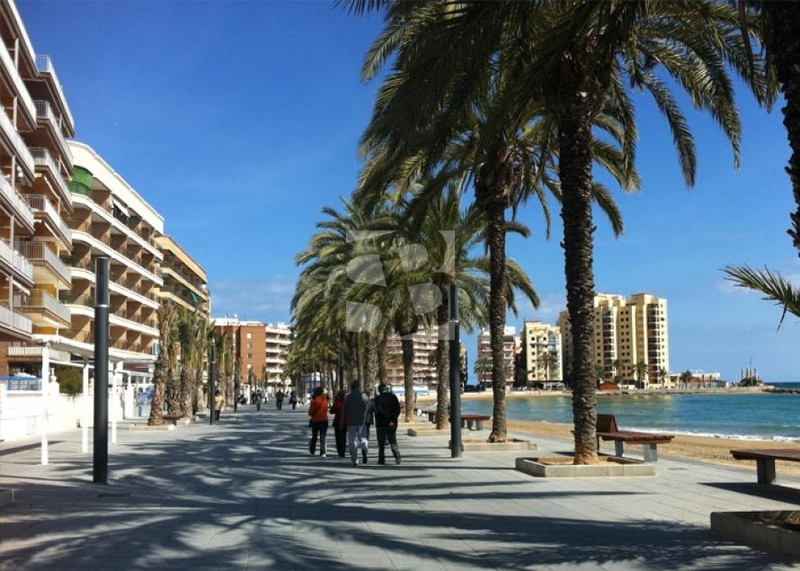 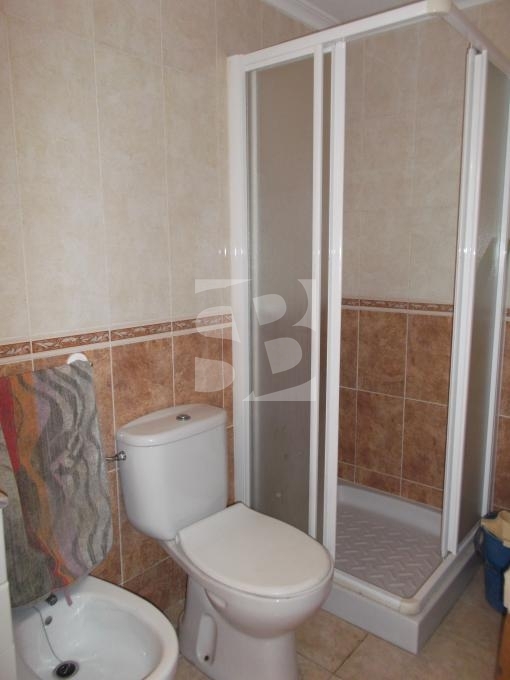 Its location in the center of Torrevieja and 100m from the beach makes it perfect for living all year round walking to all services, shops, cafes, schools, public services ... and Playa del Cura.